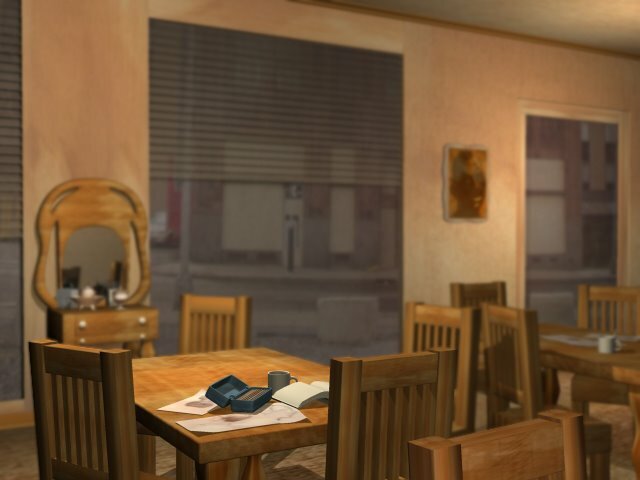 Below is one of first 3D scenes I ever created. It was modeled and rendered in 3ds Max, probably around 2004. I created the textures in Photoshop. It's based off of a great coffee shop called Uptown Espresso. I used to visit in Seattle. My classmates and I would sip coffee and draw in our sketchbooks there. It was within walking distance of my college, The Art Institute of Seattle. I always loved the homey feel in there, which I tried to capture in this render. That atmosphere was probably brought on by the great wood vanity they used as their table for condiments rather than a long rectangular cabinet with a flat countertop. It also had amazing huge windows which looked out to the busy street that they could open if it was a nice day. I've come a long way as an artist over the last thirteen years or so. Here's a render I made of a kitchen earlier this year. 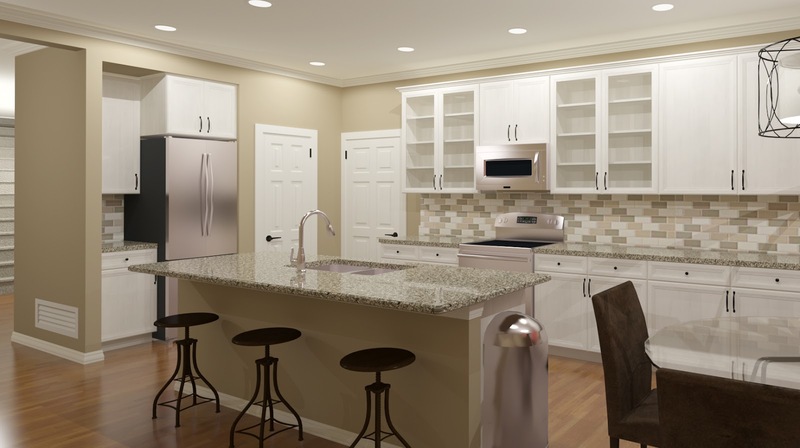 This one is different because I didn't model most of the 3D objects, but placed them from the library in the Chief Architect software I used to create this scene. 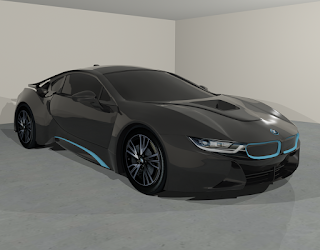 Below that, though, you'll find a BMW I had the privelage to 3D model. Took me about 40 hours. It was a challenging and rewarding project. Anyways, just thought I'd share a little from another part of my life other than writing. If you'd like to see more of my art you can find an online portfolio here: Absalonson Art.